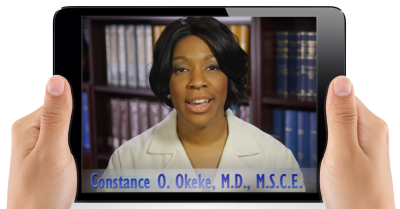 Dr. Constance Okeke is an Ivy League-trained, board-certified ophthalmologist specializing in glaucoma and cataract surgery. 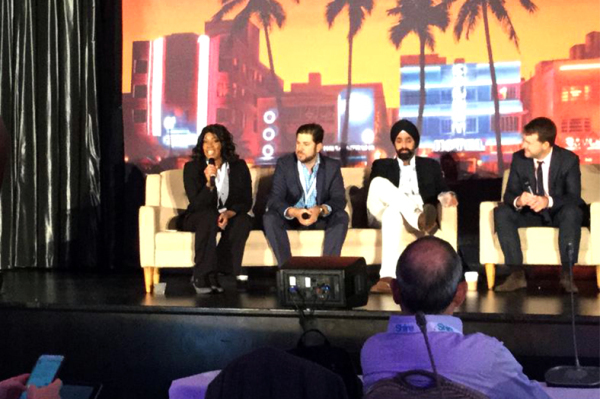 She has two decades of glaucoma experience ranging from cutting edge research, mastering micro-invasive surgical techniques, to training other doctors, speaking, and writing about her techniques and innovative ideas. Dr. Okeke has also passionately prevented blindness through medical missions, glaucoma awareness campaigns, and public speaking.